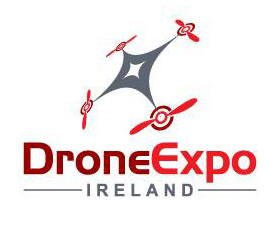 Dublin County Choppers are the first company in Ireland to offer a Drone Rescue Service. Flying quadcopters or drones is a new and fun pastime, but if you fly them near trees, it is only a matter of time before you get your drone stuck in a tree. We can help you get your quadcopters, UAVs, and drone down from a tree safely. We now provide a drone rescue. We will take the risk and retrieve your drone from any high tree branches. It can be tempting to climb up and retrieve your downed drone but is it worth the risk of falling? Let the experts handle it.